IAAF lead Federations resigning from SportAccord after Vizer attack on Bach as IOC President claims it is "business as usual"
The International Association of Athletics Federations became the first world governing body to confirm it had resigned from SportAccord following the attack by its President Marius Vizer on the International Olympic Committee (IOC) here earlier today. The IAAF is one of three International Federations to have resigned, along with International Shooting Sport Federation (ISSF) and World Archery. 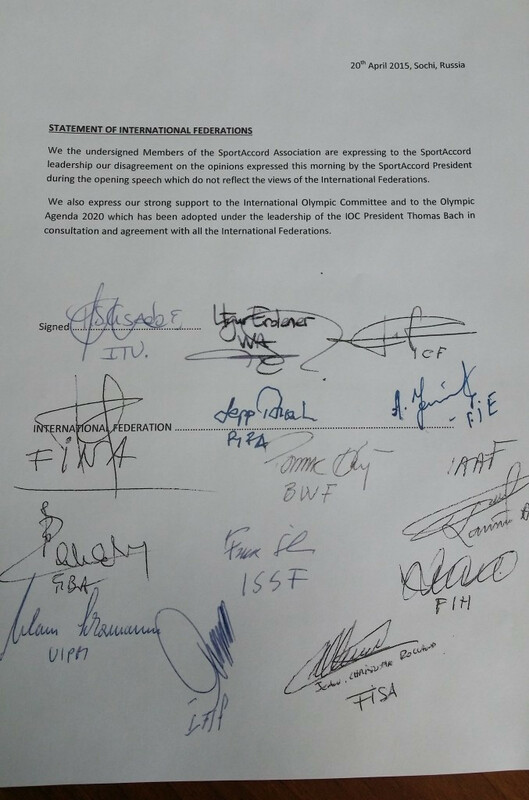 Lamine Diack and Franz Schreiber, President of the IAAF and secretary general of the ISSF respectively, were also among at least 10 Olympic Federations to sign a letter claiming they did not agree with Vizer's comments and that they back Bach. Uğur Erdener, President of World Archery, was also also among the signatories of the letter and later confirmed they suspended their membership of SportAccord. Vizer had launched a scathing attack on the IOC at SportAccord's General Assembly, accusing them of running a system that is "expired, outdated, wrong, unfair and not at all transparent." The letter, obtained by insidethegames, claimed Vizer had spoken on their behalf without them being consulted. "We the undersigned Members of the SportAccord Association are expressing to the SportAccord leadership our disagreement on the opinions expressed this morning by the SportAccord President during the opening speech which do not reflect the views of the International Federations," the letter said. "We also express our strong support to the International Olympic Committee and to the Olympic Agenda 2020 which has been adopted under the leadership of the IOC President Thomas Bach in consultation and agreement with all the International Federations". All of the Federations who have signed the letter are part of the Olympic programme at the Summer Games and, of the 13, eight are led by current or honorary IOC members. All are considered to be close allies of Bach. The most prominent name was Diack, a member of the IOC between 1999 and 2013 until he reached the mandatory retirement age of 80 when he became an honorary IOC member. The International Cycling Union, International Volleyball Federation and World Rugby have all confirmed to insidethegames that they also later signed the letter. Both the IAAF and the ISSF announced they had resigned from SportAccord during the General Assembly where Vizer had made his remarks during the opening address. "I can confirm that the IAAF has announced earlier today its decision to withdraw its membership of SportAccord which we are entitled to do under Article 11 of the Sportaccord constitution," IAAF deputy secretary general and official spokesman Nick Davies told insidethegames. 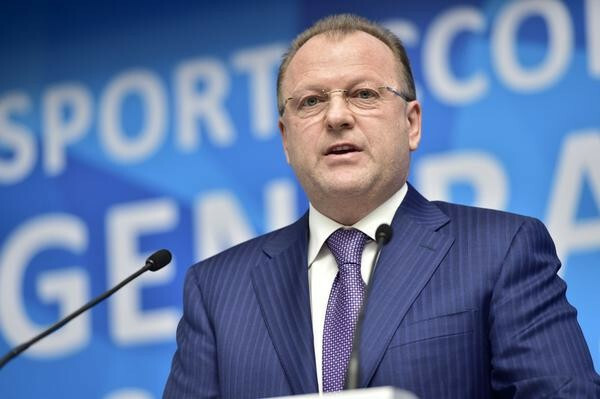 “The reason is that we are unable to agree with the contents and tone contained in the speech of the Sportaccord President Mr Vizer at the opening this morning. "So this resignation is a protest against the position taken by Mr Vizer against the IOC and his statements about the position of the International Federations viz a viz the IOC which the IAAF cannot accept." Olegario Vazquez Raña, President of the ISSF, backed Diack's stance. “The ISSF cannot accept the positions expressed by the SportAccord President Vizer during his opening speech at the SportAccord Convention in Sochi, today," Vazquez Raña, a member of the IOC since 1995, told insidethegames. "We do not share his negative evaluations on the governance of the International Olympic Committee. World Archery confirmed they had resigned a few hours after the meeting. 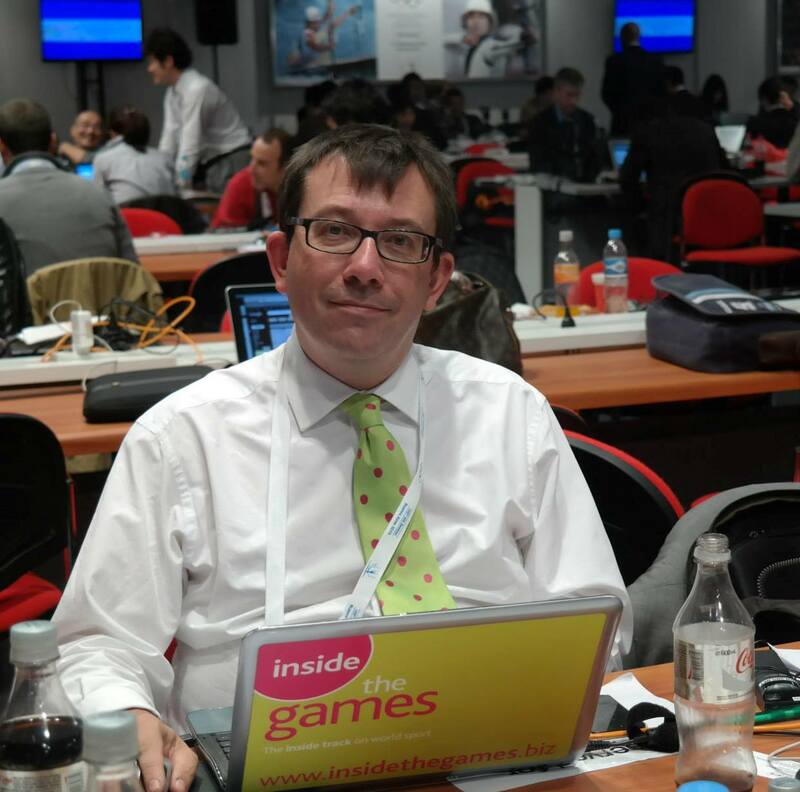 "World Archery has informed SportAccord of its intention to suspend its membership with immediate effect," the governing body's secretary general Tom Dielen told insidethegames. The issue is set to be top of the agenda when the ruling Council of the Association of Summer Olympic International Federations (ASOIF), chaired by International Tennis Federation President Francesco Ricci Bitti and which also includes Erdener, are due to hold a meeting here tomorrow. Leaders from all 28 sports that will make up the Summer Olympic programme at Rio 2016 are then due to meet on Wednesday (April 22) for the ASOIF annual meeting which Vizer, as President of the International Judo Federation, is expected to attend. The IAAF, meanwhile, are a Gold Partner of the SportAccord Convention World Sport & Business Summit which is taking place here and are due to host a major event to promote athletics tomorrow. But Bach claimed the row with Vizer would not affect the IOC's relationships with the International Federations. "I think everyone was surprised [about his opening speech], even his own Executive Board did not have an idea and I think this speaks for itself," Bach told insidethegames." We have - and always will have an excellent relationship with the different International Federations. "Now, while we are talking, there is a workshop between the IOC and the IOC Recognised Federations (ARISF) going on. "Our activities are accessible to everybody. "Our support is obvious to everybody, so we will just continue in this way. "So it is business as usual."